It’s been talked about all over the internet for the past 9 months and now it’s finally starting to hit the showroom floors. We’re talking about the brand new revolutionary entry level sportbike, the 2011 Honda CBR250r. In stock now at Contra Costa Powersports. 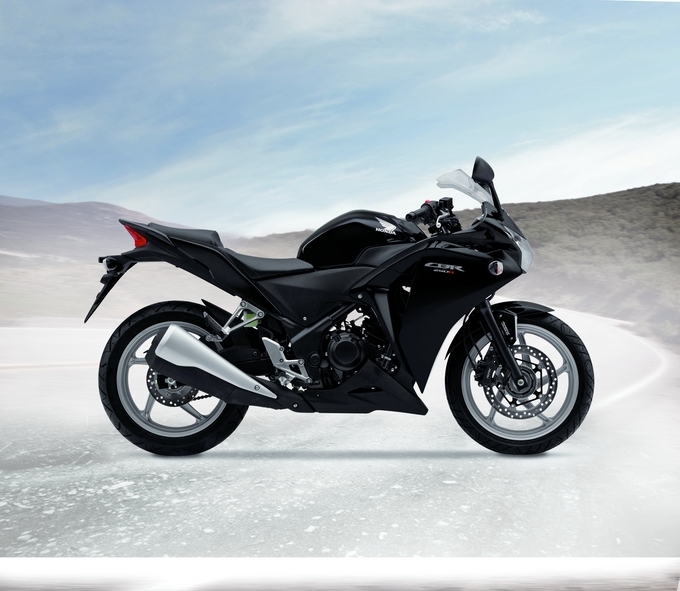 With sleek lines, a narrow tank, aggressive styling and a fuel injected motor that gets an estimated 60 mpg, the CBR250r is going to not only join the entry level sportbike market, it’s going to dominate it. With a price of $3,999, these won’t be sitting on the showroom floor for very long, if at all. Get prequalified for Honda financing ahead of time thru Contra Costa Powersports secure online credit application. This entry was posted in New Honda Motorcycles on July 15, 2011 by Dave.